Where else can you get a 4 bedroom/2 full bath stick-built house for under $123,000 in Clover school district? 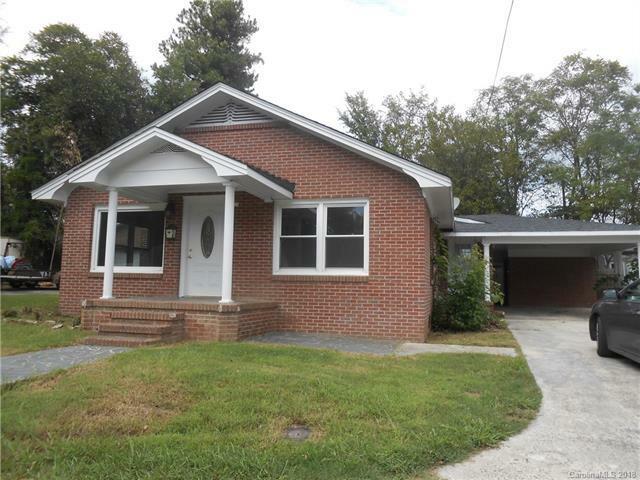 NO WHERE but this cute brick ranch! Did I mention a home warranty is included?! Master on main. Enjoy these coming fall days from the covered front porch or patio in the backyard. No HOA. Immediate occupancy. Award-winning Clover School District. Home to be sold AS-IS for the convenience of the seller who lives out of state.